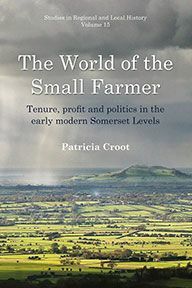 Local history in Britain can trace its origins back to the sixteenth century and before, but it was given inspiration and a new sense of direction in the 1950s and 60s by the work of W.G. Hoskins. 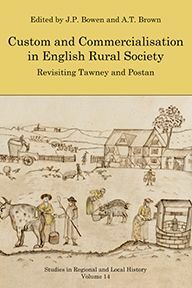 This book marks the fiftieth anniversary of the publication of his Local history in England which was designed to help people researching the history of their own villages and towns. 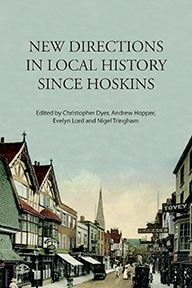 It is the result of a collaboration between academic historians in the Centre for English Local History at the University of Leicester, which Hoskins founded, and the British Association for Local History, an organisation that brings together the thousands of people who are not professional academics but who practise local history. Taking the work of Hoskins as a starting point, the contributors show how local history is being researched and written today. 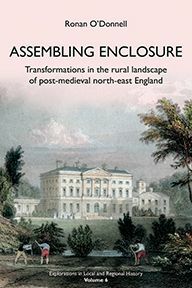 Fifteen historians write about a variety of local history subjects which are significant in their own right but which also point to current trends in the subject. They show how local historians use their sources systematically, from the non-verbal evidence of buildings to various types of electronic resources. All periods between the middle ages and the early twenty-first century are explored, as are many different parts of the country from Skye to the Kent coast. here are examples of local historians working on ethnic minorities, gender and the working class. Those who study localities use a variety of approaches, including those of social, economic, religious, legal, intellectual and cultural history, all of which are employed here. They are aware of the roots of their subject and examine the history of local history itself. 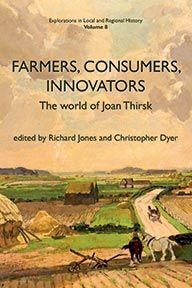 Together, the editors and authors raise the various dilemmas which stimulate debates among local historians about the nature of the subject, its present health and the directions it will take in the next half century. Nigel Tringham is a Senior Lecturer at Keele University. He is the County Editor for Victoria County History of Staffordshire, Director of the Centre for Local History and MRes Local History programme and Director of the Latin and Palaeography Summer School.